The reward of seeing someone appreciate receiving something you have made for them, instead of going to a shop and buying something for them, is wonderful. Crochet Design has the answers for you and in many different ways. 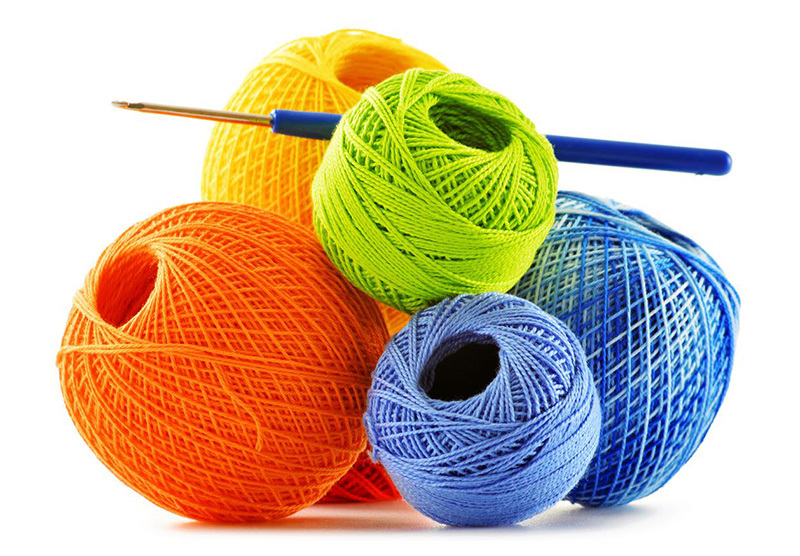 If you want to crochet for fun, make small things for charity, produce quick and easy presents for friends, or make beautiful garments and works of art – you can find the answer through Crochet Design and the many fantastic crochet experts that have taken courses to become professional, through Pauline Turner. As Crochet Design is the founder of the International Diploma in Crochet you can gain new found skills along with a qualification. These qualifications enable you to embark in such activities as teaching, designing, running a business etc, if that is your wish. Because crochet is so versatile, and because Crochet Design has experience in many other crafts skills, it is the perfect place to attend a short course to extend your interest in mixed media, whether that is another craft or textile, making your own craft/textile area unique. 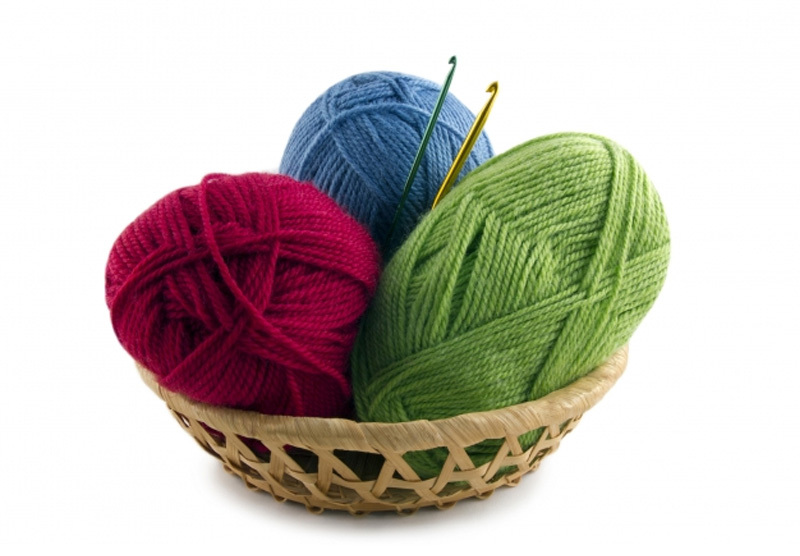 Become recognised as a specialist in the world of crochet. Develop the use of crochet in fibre art work. Crochet is a truly absorbing world and if you are interested in being a part of the current trend, find the repetitive simple patterns soothing, enjoy the challenge of more complex creations, keep in touch with Crochet Design to see what other doors the company and crochet, have opened in the past, are opening in the present, and are prepared to open in the future.